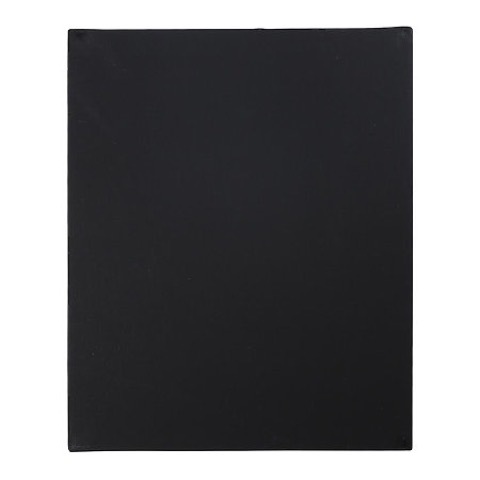 This wooden panel features a black chalkboard finish ideal for paint pens, chalk, doodles and messages. Light-weight, durable and re-usable, this creative surface is ideal for artists, DIY creatives and beginners alike. The panels feature a solid wood frame with a ¾" profile.